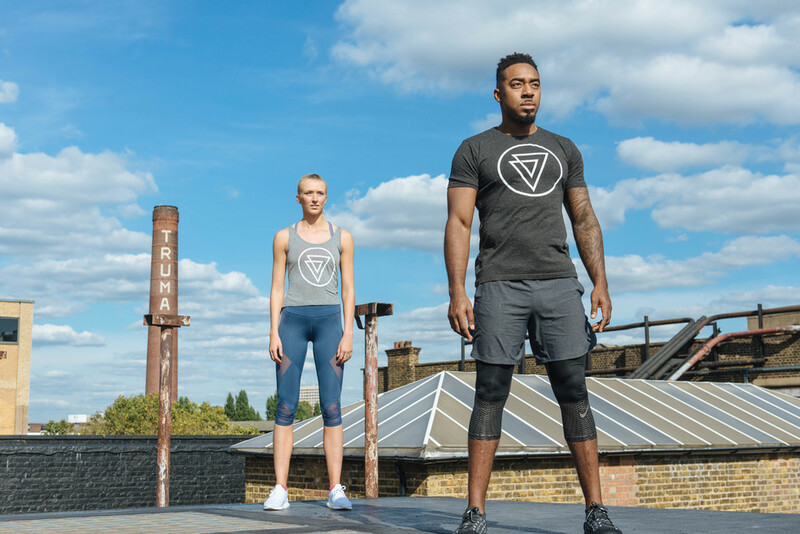 A wellbeing festival designed to help you on your way to a healthy lifestyle, Balance Festival brings a whole host of London's fitness offerings to one place, The Old Truman Brewery, from 10th to 12th May 2019. Fitness favourites like Kelsey Wells and Alice Living help you sweat it out on the main stage. Making its debut for 2019, the FLOW yoga studio gives you access to free classes by industry-renowned yogis Patrick Beach and 80s-inspired yoga studio, House of VOGA. Added to this are boutique fitness studios including KXU, BLOK, Another_Space, Third Space, Barry's Bootcamp, F45 and UNIT offering classes like box HIIT, cardio and strength, yoga and barre. Altogether, it's an ideal place to dip your toe into the water of wellbeing, try new fitness classes, sample healthy food and browse the latest products from over 100 brands from the latest athleisure gear to protein power balls. What are the best dining options near Balance Festival London? Balance Festival gyms, sporting activities, health & beauty and fitness. The best pubs near London Balance Festival. Balance Festival clubs, bars, cabaret nights, casinos and interesting nightlife. Where to have your meeting, conference, exhibition, private dining or training course near Balance Festival. From cheap budget accommodation to luxury 5 star suites see our deals for The Old Truman Brewery hotels, including South Place Hotel from 39% off.